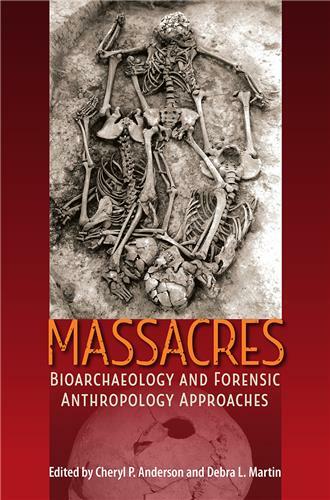 Focusing on bioarchaeology, the study of human remains from archaeological contexts, authored and edited volumes highlight central issues, such as biocultural responses to stress, health, lifestyle and behavioral adaptation, biomechanical function and adaptive shifts in human history, dietary reconstruction and foodways, biodistance and population history, warfare and conflict, demography, social inequality, and environmental impacts on population. 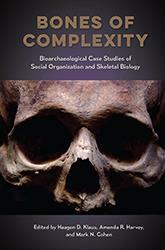 Collectively, authors and editors emphasize integrative, interdisciplinary analysis of the links between biology and culture in past societies and the range of cultural, social, and economic conditions and circumstances that have shaped the human experience. There are 23 books in this series. 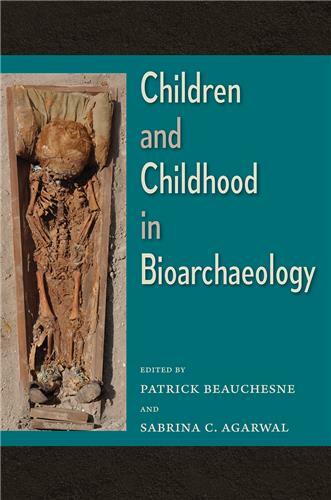 This volume brings together experts in archaeology and bioarchaeology to examine continuity and change in ancient Arabian mortuary practices. 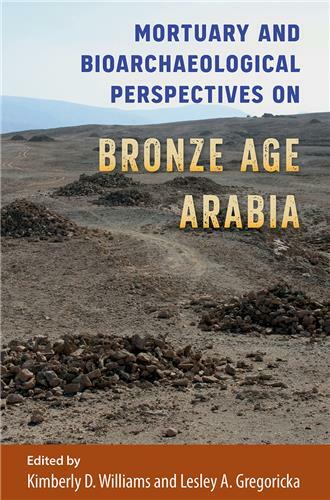 While most previous investigations have been limited geographically to Egypt and the Levant, this volume focuses on the lesser-studied southeastern Arabian Peninsula, showing what death and burial can reveal about the lifestyles of the region’s prehistoric communities. Tooth modification has been practiced throughout many time periods and places to convey information about individual people, their societies, and their relationships to others. 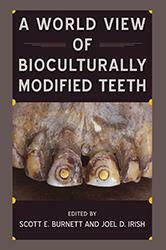 This volume represents the wide spectrum of intentional dental modification in humans across the globe over the past 16,000 years. 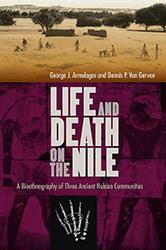 A monumental synthesis of a half century of research, this book investigates three communities from the ancient Nubian civilization of the Nile River Valley. Excavations in this region first inspired the “biocultural approach” to human biology now used by anthropologists worldwide, and Life and Death on the Nile exemplifies the very best of this perspective. 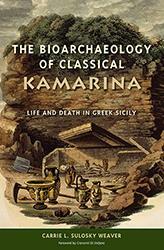 It is the life’s work of two highly accomplished anthropologists. 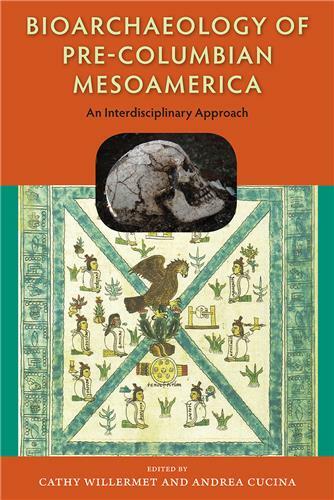 Drawing upon wide-ranging studies of prehistoric human remains from Europe, northern Africa, Asia, and the Americas, this groundbreaking volume unites physical anthropologists, archaeologists, and economists to explore how social structure can be reflected in the human skeleton. 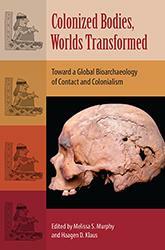 Colonized Bodies, Worlds Transformed represents a new generation of contact and colonialism studies, expanding upon a traditional focus on the health of conquered peoples toward how extraordinary biological and political transformations are incorporated into the human body, reflecting behavior, identity, and adaptation. These globally diverse case studies demonstrate that the effects of conquest reach farther than was ever thought before--to both the colonized and the colonizers. 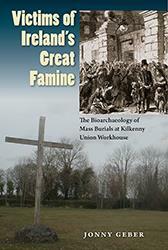 By examining the physical conditions of inmates that might have contributed to their institutionalization, as well as to the resulting health consequences, Geber sheds new and unprecedented light on Ireland’s Great Hunger.